The leading UK supplier of steam showers, self-contained shower rooms, and shower cabins. Specialising in free standing steam rooms, steam cabins and shower rooms. Eden Steam Showers have been supplying quality steam showers and shower pods since 2003. 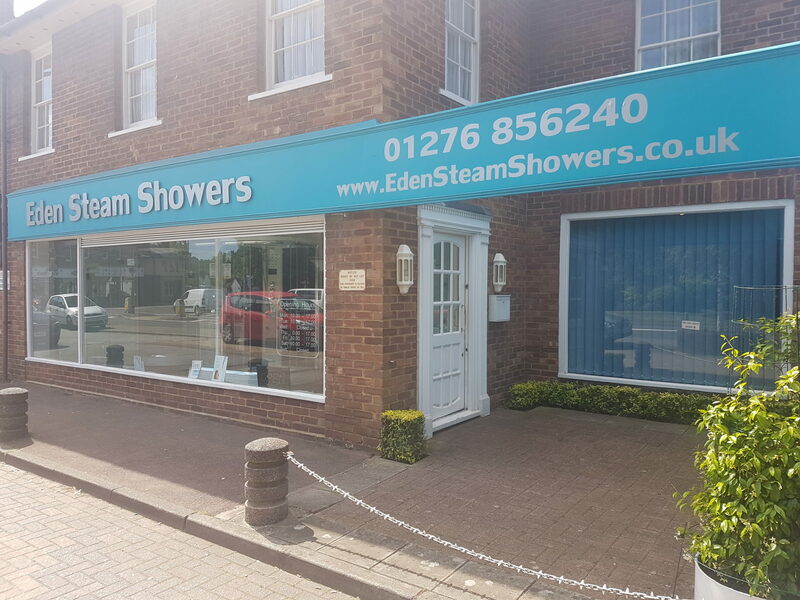 Eden Steam Showers, specialist suppliers of high quality steam showers, shower rooms and shower cabins since 2003. *Free delivery does not apply the the Highlands and Islands.